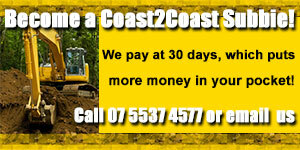 Become a Coast2Coast subcontractor and reap the benefits! With more than 40 years in the building, demolition and excavation industries we have the contacts, so let us find the work for you! Forget the hassle of chasing money owed for work done. In fact, forget the hassle of clients. 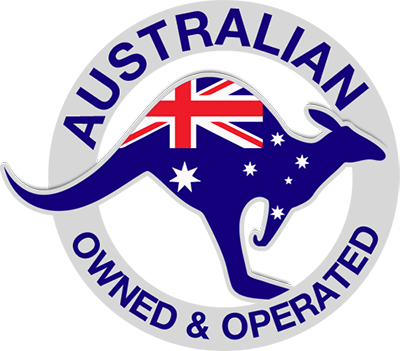 At Coast2Coast we provide our subbies with all the job information they need through one simple point of contact. We’ll let you know the scale and type of job, the time you’re needed and the site address. All you have to do is turn up, do the work and complete the paperwork (which has been especially designed to make your life easier). Work doesn’t have to be a grind. Let the friendly courteous team at Coast2Coast take care of the details so you can get down to the real work.